OKLAHOMA CITY, OKLA. (June 13, 2017) – National Children’s Alliance awarded The CARE Center (Child Abuse Response & Evaluation) Inc. re-accreditation following an extensive application and site review process.  Accreditation is the highest level of membership with National Children’s Alliance as it denotes excellence in servicing children and families who have suffered abuse. As the accrediting agency for children’s advocacy centers across the country, National Children’s Alliance awards various levels of membership to centers that respond to child abuse allegations effectively and efficiently while putting the needs of child victims of abuse first. 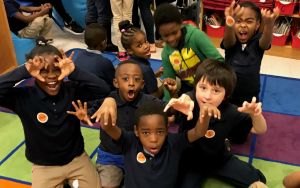 Accredited children’s advocacy centers are required to reapply for accreditation every five years to ensure they are continually applying best practices. “Our team recognizes the importance of maintaining accredited status with National Children’s Alliance. It reflects our commitment to proven and current approaches to child abuse response and it validates our organization as the leading expert in Oklahoma County,” Stacy McNeiland, Chief Executive Officer of The CARE Center said. 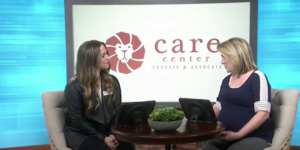 The CARE Center is Oklahoma County’s child advocacy center providing services including forensic interviews, family advocacy, mental health counseling, resource referrals, and abuse prevention education. Children involved in active abuse investigations go to The CARE Center to tell their story in a child led noninvasive interview that is recorded and used throughout the investigation. 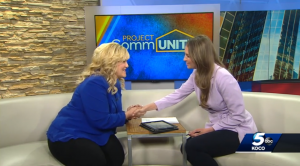 In 2016, The CARE Center developed an innovative twofold child abuse prevention education program that they have since been implementing in schools, foster agencies, and other organizations across Oklahoma County.